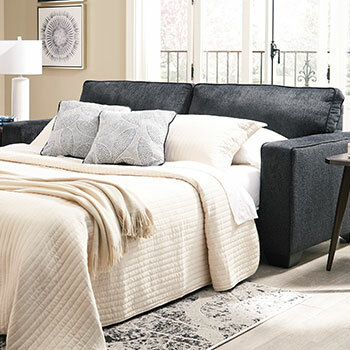 Whether you prefer traditional or contemporary home furnishing styles, you can count on International Furniture to provide you with a wide array of options that can perfectly suit your needs. 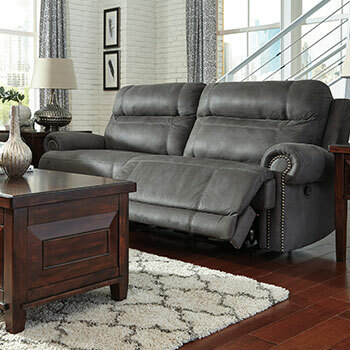 Our discounted furniture store carries a large and diverse collection of brand name living room furniture that is just as stylish as it is affordable. 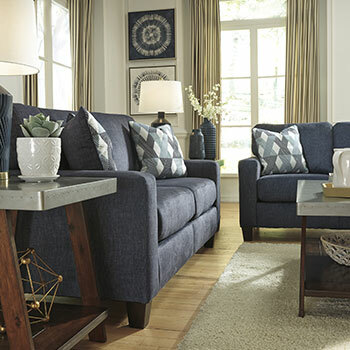 Browse our catalog online or visit our spacious Fresno, CA furniture showroom to see all the living room furniture options that we have to offer. 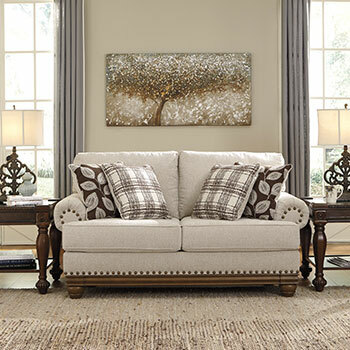 The most important piece of furniture in your living room is your sofa. 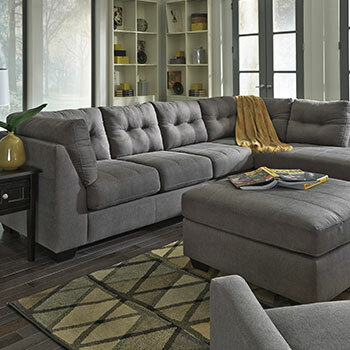 You will want to make sure to choose a sofa that is not only fashionable, but also appropriately sized for your living space. 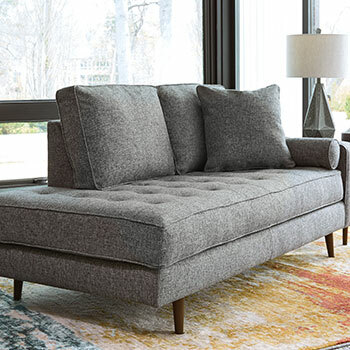 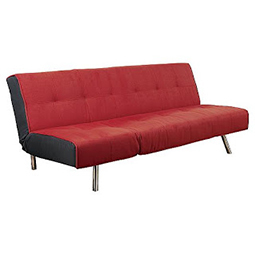 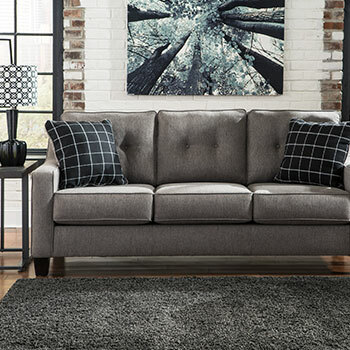 If you have a small living room, you will want to choose a futon or a loveseat. 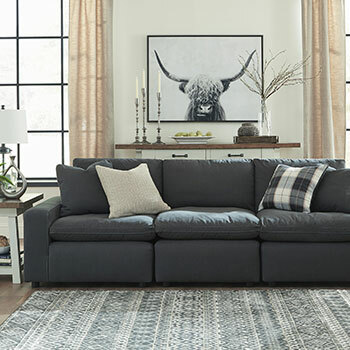 If you have more space to spare, you can choose a stationary sofa, a reclining sofa, or even one of our roomy sectional sofas. 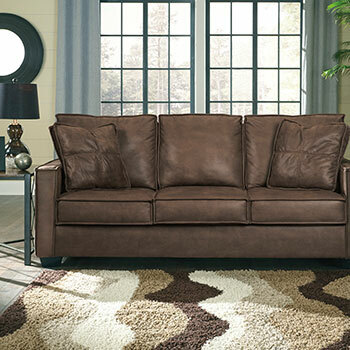 We have a wide variety of sofas for sale, each one made with distinctive and durable materials such as leather, DuraBlend, and microfiber. 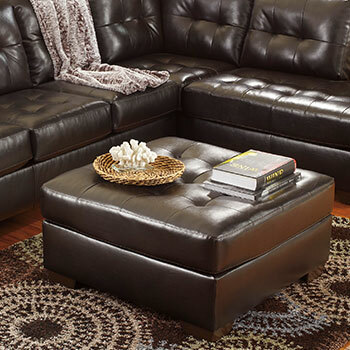 To accent your living room sofa, consider one of our more compact living room seating options. 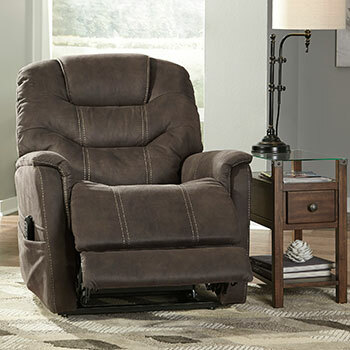 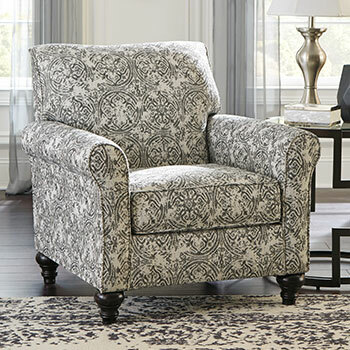 We have elegant accent chairs that feature plush cushions and distinctive upholstery, and we also have luxurious recliners with power lift capabilities. 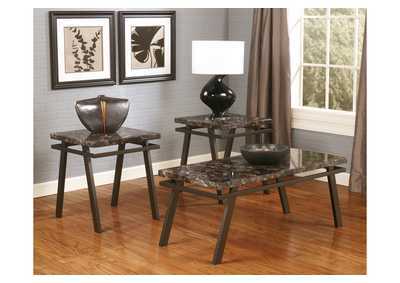 We even have living room benches, which are unique options that are sure to make a statement. 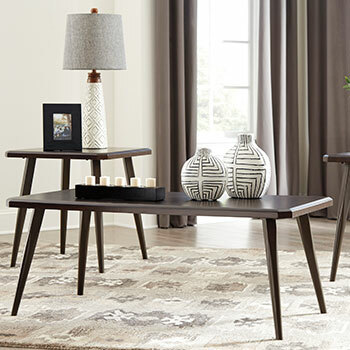 If you are looking for the most affordable way to update your living room décor, consider purchasing one of our complete living room furniture sets. 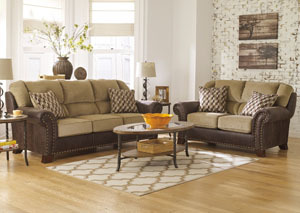 With one of our living room sets, you will receive both a sofa and a loveseat for one affordable price. 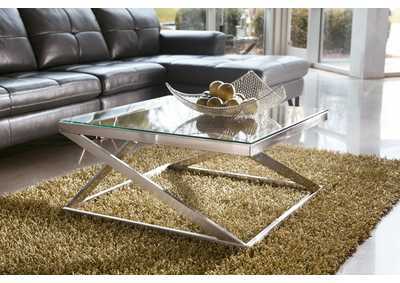 Enjoy all these fantastic living room furniture options and so much more. 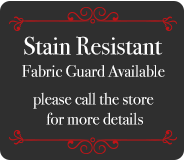 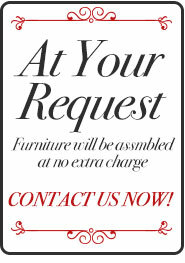 Come and shop at International Furniture today and let our beautiful furniture selections enhance your home.